The overall goal of EU-MACS (EUropean MArket for Climate Services) is to make the wealth of climate information truly accessible and applicable for a large variety of potential climate service users. 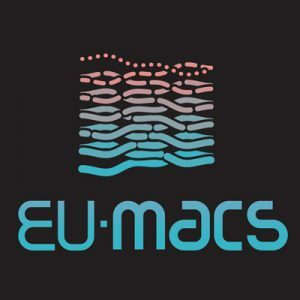 In cooperation with current and potential CS users the EU-MACS project will develop mechanisms that should assist both CS providers and users in better matching their products, capabilities, and needs, while at the same time also smoothing the processes for search, selection, tailoring, and (decision oriented) using of climate service products. This needs to be done without compromising the validity of the information while ensuring a continuation of scientifically validated improvements of the involved observation, modelling, data processing and reprocessing, database structure and access, data meta-information, data interpretation guidance, as well as service delivery technologies. For quite some user segments and for various climate service innovation options better matching of supply and demand and better organized meta-information does not suffice, but awareness levels and incentive structures and related regulation need to be considered as well. The project also addresses these decision making contexts of climate services at user and sector level.